Being the best takes a balanced approach. Your driving skills must be attuned to any discipline. 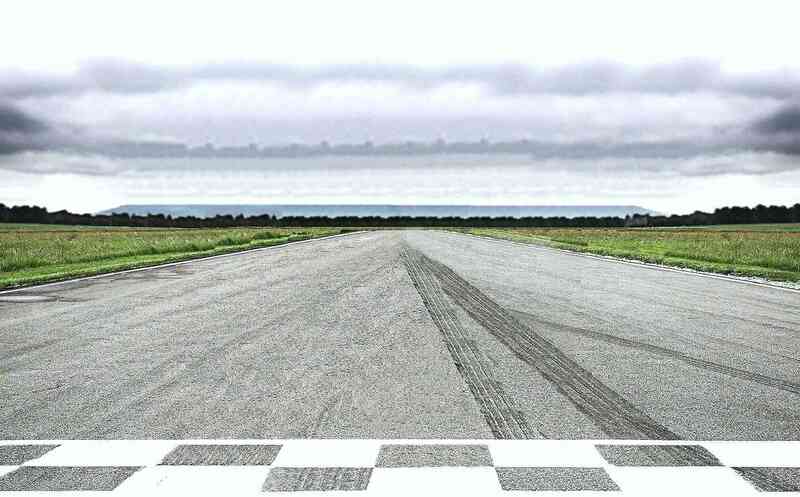 Whether it’s going fast in a straight line in the quarter mile, maintaining the ultimate drift, producing the lowest lap time, or chipping away at every apex on an autocross course, victory takes persistence and a complete lack of fear. This is the Bondurant Challenge. We are looking for those with top skills in all Forza Motorsport 4 driving disciplines. Formerly known as “Rivals Runner”, the Bondurant Challenge looks to name the top driver in Forza Motorsport 4 across four different Rivals Mode events each month. Each month, winners will receive Bondurant gear as well as the recognition of the Forza Motorsport community. Want to get involved? Check out the “Community Monthly” channel in Forza Motorsport 4’s Rivals Mode and look for Rivals event descriptions that mention the “Bondurant Challenge.” Your competition will be the best racers, drifters, drag racers, and autocross experts in the game, so if you want be the top driver of the month, you’ll need to bring your A Game. Here’s how scoring works: The top 5,000 players in each Bondurant Challenge Rivals event leaderboard will earn points (5,000 points for first place, 4,999 points for second place, and so on, down to 1 point for the 5,000th driver on the leaderboard). Each week we collate these results across all four leaderboards, add up the points, and update our monthly Bondurant Challenge leaderboard thread on the FM.net forums. At the end of the month, the player with the most points is declared the winner. To be a better driver you need patience, skill, and persistence. Just as if you were partaking in the Bondurant Method of training, you must find the racing line and memorize it. Once you have put in your best lap, optimizing each turn-in point, clipping every apex, and maximizing each gear, only then will you reach your goal. Then do it again, to ensure that lap wasn’t just a fluke. The Indy GP track is your classroom; now go nail the perfect lap. Whether you call it a station wagon, estate car, or a carryall, the wagon has long been a part of the automotive scene. Now is your chance to see how well these family trucksters can move on the autocross track. The drag strip at Infineon is the place for this B-Class sports car showdown. Which car will you drive to rise above the competition? When you think of drifting in Forza, you think of Fujimi Kaido, so it makes sense that the inaugural Bondurant Challenge drift event would be here, while driving one of the most iconic families of cars, the Skyline.